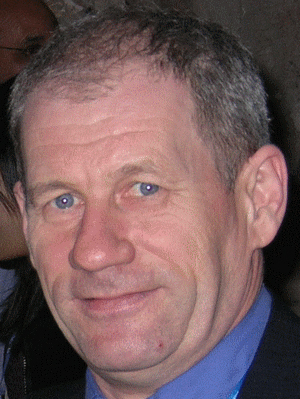 Since 1998, Rudi Vansnick has been a member of ISOC (Belgian Chapter), and he currently serves as the Society’s Chairman. 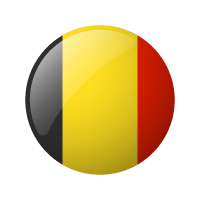 He worked at several projects (Internet, Intranet, and Extranet) for Belgian companies as well as for government and national associations. His 30 years experience in ICT was a perfect basis for the study ISOC Belgium together with EROV made on the usage of ICT in the Social Profit sector in East-Flanders. In 2005 Rudi got for the first time involved in the World Summit Award organisation (national expert and grand jury member). December 2006 Rudi participated in the International Conference in Washington focusing on the Rights and Protection of Children in the Web 2.0 World. 2007 became the year of his presence in ICANN structures. Founding member of EURALO, he participates actively in the ALACAt Large Structures. Involved in national matters in relation to domain names, registry and registrars, he focuses specifically on issues of cyber security in relation to registries and registrars. April 2008 the general assembly of TIK vzw (usersgroup Telecom & Internet customers in Belgium - some 10.000 members) elected a new board chaired by Rudi for a mandate of 3 years. During the 33rd ICANN meetings in Cairo, Rudi got elected ALAC liaison ccNSO.